Collaborators are organizations that help support the mission of Audubon International by sharing expertise, resources, and support. 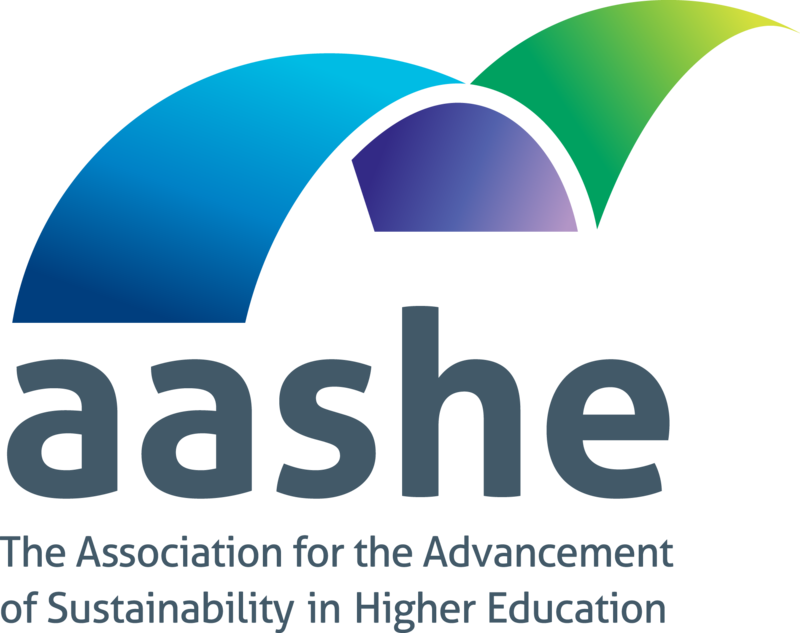 AASHE is helping to create a brighter future of opportunity for all by advancing sustainability in higher education. By creating a diverse community engaged in sharing ideas and promising practices, AASHE provides administrators, faculty, staff, and students as well as the businesses that serve them, with: thought leadership and essential knowledge resources; outstanding opportunities for professional development; and a unique framework for demonstrating the value and competitive edge created by sustainability initiatives. The aim of the Netherlands-based not-for-profit hotel site is to make booking "green" hotels easy for eco-conscious travelers. The website also donates half of its earning of every booking to a charity of the choice of the booker. Audubon International Certified Green Lodging Properties are listed on the website. Audubon International and Clean the World have partnered to protect the planet and save lives. This nonprofit organization collects used soap from the hospitality industry, sanitizes and recycles it, and distributes it to communities that need it. The program helps to reduce the number of children that die around the world every day from diseases that could be easily prevented by washing with soap. For more than ten years, Audubon International has worked with the Club Management Association of America to educate, assist, and inspire club managers to become stewards of the environment using the Full Facility Environmental Audit. The ELCR is a 501(c)3 nonprofit that serves as the national organization to preserve land and promote access for all types of equestrian use. The organization was founded with the belief that the loss of open land is a great and urgent threat to the future of equestrian activities throughout this country, and that there is a serious need to take action to preserve land for equestrian use. ELCR advances the notion that the equestrian community must embrace a land conservation focus by educating themselves with regard to key issues and processes related to land conservation, and by making land conservation part of the mission of equestrian organizations. ELCR also encourages equestrians to establish partnerships with individuals and groups outside of their own equestrian constituency, particularly with those groups that represent the conservation community. 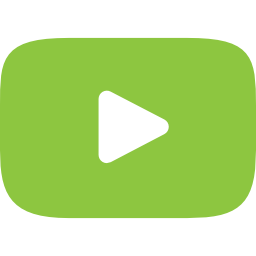 The First Tee is an international 501(c)(3) nonprofit youth development organization introducing the game of golf and its inherent values to young people. Through after school and in school programs, the organization helps shape the lives of young people from all walks of life by reinforcing values like integrity, respect and perseverance through the game of golf. Green Mountain College launched the nation's first sustainable M.B.A., an M.S. in environmental studies, an M.S. in sustainable food systems and an M.S. in resilient and sustainable communities, the first online programs of their kind in the U.S. The graduate programs follow a bioregional approach to sustainability, and students apply concepts learned in class to real-world challenges in the communities where they live. Florida Green Lodging Program. By partnering with Audubon International, the Florida Department of Environmental Protection is able to better recognize the environmental performance of Florida's lodging sector. Working with many state and regional chapters, Audubon International promotes environmental education and stewardship to the thousands of golf course superintendent members of the association. The Land Trust Alliance is a national conservation organization that works in three ways to save the places people love. First, they increase the pace of conservation, so more land and natural resources get protected. Second, they enhance the quality of conservation, so the most important lands get protected using the best practices in the business. And third, they ensure the permanence of conservation by creating the laws and resources needed to defend protected land over time. To fulfill its mission, the Land Trust Alliance has worked for more than 25 years with the national conservation community, comprised of 1.5 million dedicated land conservation professionals, volunteers and supporters, to quickly, effectively and permanently save America’s most valued natural resources. The Alliance is based in Washington, D.C., and has several regional offices. The NSAA is the trade association for ski area owners and operators. It represents over 300 alpine resorts that account for more than 90 percent of the skier/snowboarder visits in the U.S. Additionally, it has over 400 supplier members who provide equipment, goods and services to the mountain resort industry. The NSAA's primary objective is to meet the needs of ski area owners and operators nationwide and to foster, stimulate and promote growth in the industry. The NSAA’s Sustainable Slopes Initiative encourages member ski areas to manage their operations in a way that demonstrates a commitment to environmental protection and stewardship while meeting public expectations. America's oldest lodging association. Working together with Audubon International, the New York State Hospitality & Tourism Association promotes and markets the Audubon Green Lodging Program to over 1,300 lodging and tourism members throughout New York State. As a part of the Community IPM Coordinating Council, Audubon International helps to develop sustainable ways to manage pests and help people to use methods that minimize environmental, health, and economic risks. 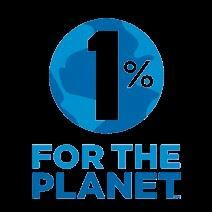 1% for the Planet connects businesses, consumers, and nonprofits, empowering all of us to drive big, positive change. Audubon International works with 1% for the Planet to increase the awareness of our organizations' respective missions within the nonprofit, conservation network and to external audiences. 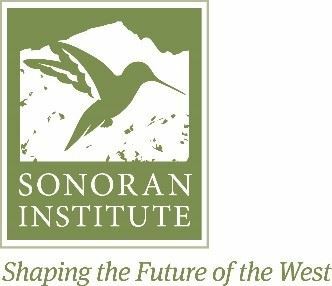 The Sonoran Institute inspires and enables community decisions and public policies that respect the land and people of western North America. Through the Successful Communities Toolkit, SCOTie, Audubon International is working with the Sonoran Institute to share best practices and resources that empower planners and community advocates to make important changes in western communities. 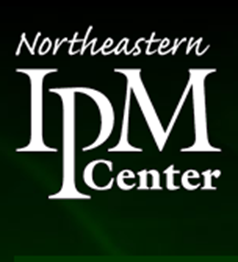 A coalition of educators promoting integrated pest management practices, the group has been active for many years addressing land care, water quality, and pesticide use issues in the Northeast. Members of the Sustainable Landscape Integrated Pest Management Working Group include representatives from: University of Maryland, Cornell University, Audubon International, EPA Region III, Penn State University, University of Connecticut, Longwood Gardens, the Smithsonian Institution, Northeastern IPM Center, North Central IPM Center, New York State IPM Program. Pesticide Environmental Stewardship Program. As a program member, Audubon International encouraged environmental stewardship among golfers at more than 2,000 member golf courses, resulting in over 145 environmental improvement projects in the United States and in eight countries, covering over 72,000 acres of land. 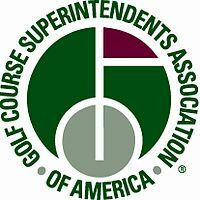 The USGA is a global leader in the development and support of sustainable golf course management practices. It serves as a primary steward for the game’s history, and funds an ongoing “For the Good of the Game” grants program. Since 1991, Audubon International has worked in partnership with the USGA to offer the Audubon Cooperative Sanctuary Program for Golf Courses, an award-winning education and certification program that promotes ecologically-sound land management and the conservation of natural resources on golf courses.